Limited Company directors have certain responsibilities in terms of financial compliance. As authorised HMRC agents, we support all these obligations with our End of Year Accounts fixed fee service. Specifically, our End of Year Accounts service includes the following. Preparation and submission of End of Year Company Accounts to HMRC and Companies House. Preparation and submission of Corporation Tax Return to HMRC. Preparation and submission of Companies House Confirmation Statement (Annual Return). Your accounts will be discussed and reviewed with you prior to submission to the relevant authorities. Ltd Company accounts preparation and submission is included in many of our Fixed Fee packages. 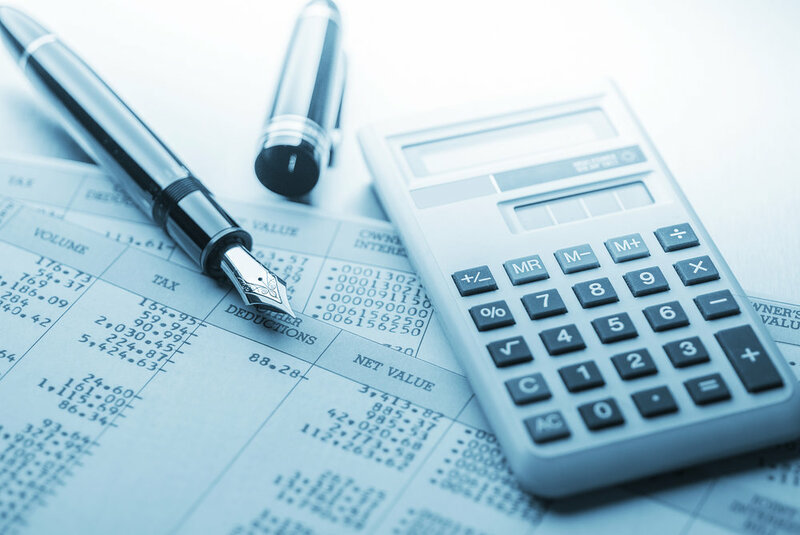 Please note it is not possible to quote an exact / accurate fee for accounts production as each business is different in terms of the complexity of annual accounts. The cost of services will be discussed and agreed before any work is undertaken. As authorised HMRC agents, we can prepare a set of accounts for your business, which includes preparing and filing your Self Assessment Tax Return for your business. Specifically, our End of Year Accounts service for Sole Traders includes the following. Preparation of End of Year Accounts / Report.